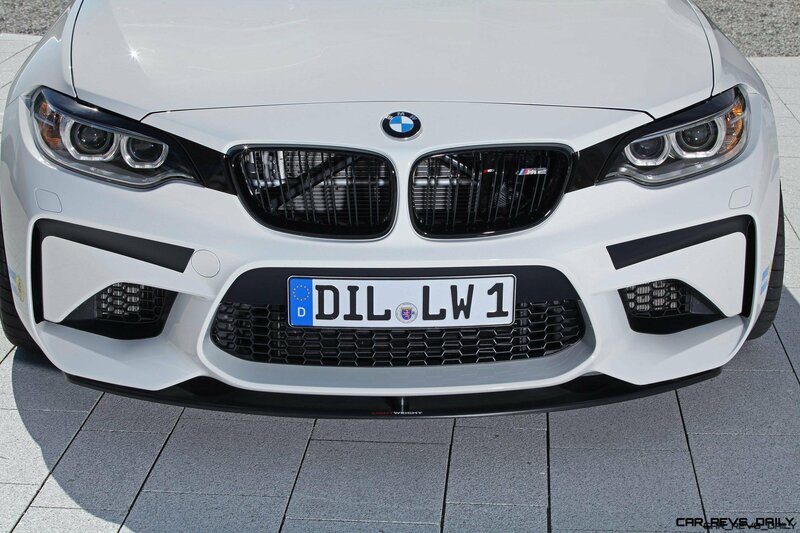 2016 BMW M2 By Lightweight – 690 Pound-Feet, 185MPH! 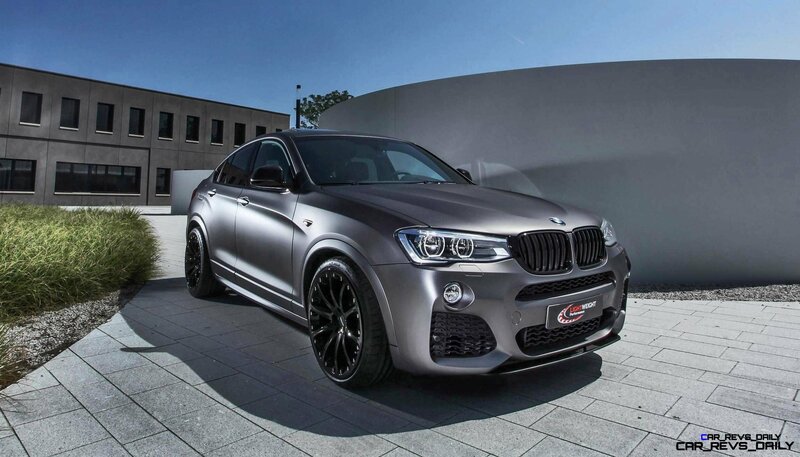 Read more 2016 BMW M2 By Lightweight – 690 Pound-Feet, 185MPH! 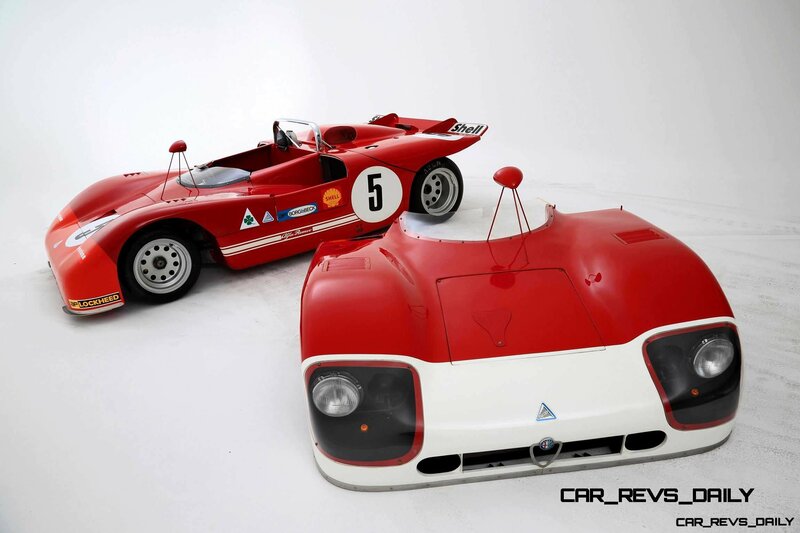 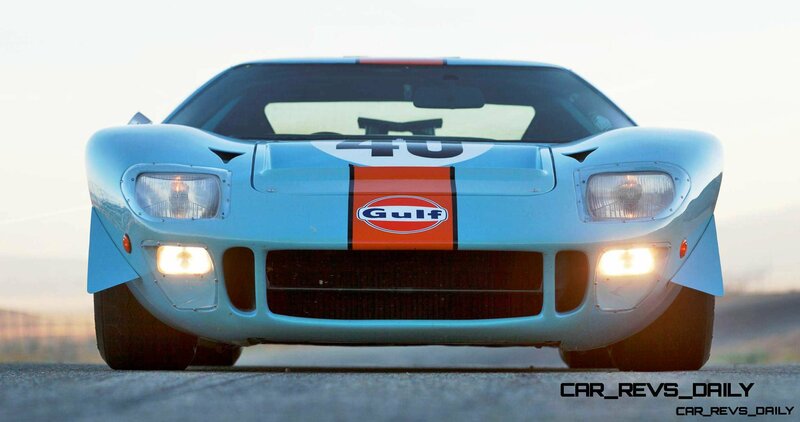 Read more 1968 Ford GT40 Gulf Mirage Lightweight LM Racecar – Most Valuable American Car Of All Time?